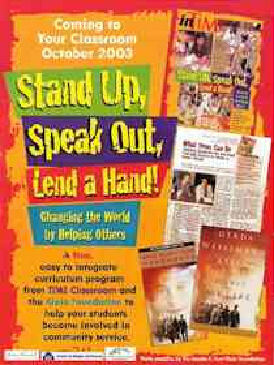 The Gerda and Kurt Klein Foundation was formed in April 1998 to teach students about the importance of tolerance, respect and responsibility through character education and community service. Inspired by the Kleins’ personal message of survival, acceptance and hope, students learn from the past and translate that understanding into positive action. 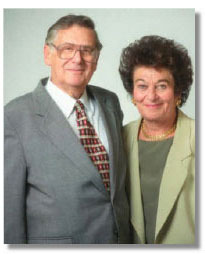 The Gerda and Kurt Klein Foundation is an investment in American youngsters, our nation and a more caring world. The Klein Foundation is proud to share its educational materials with teachers and organizations around the country. 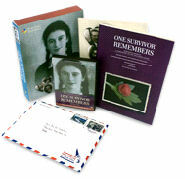 To request a FREE kit, visit http://www.kleinfoundation.org/contact/default.asp#Ordering.